For successful summer holidays in the mountains, book your accommodation to Villard de Lans in Northern Alps massive, Isère. This mountain resort will offer you exceptionnal areas and surprising landscapes. Your summer accommodation to Villard de Lans will be for you a moment of wellness in the heart of a beautiful nature and you will spend holidays in wide open spaces. Our moutain offers will make you live warm emotions with all your family. We propose you quality holidays accommodation in all French massives, in the heart of mountains. We have many residences to rent for your summer to Villard de Lans. Let yourself be carried by a feeling of happiness, enjoy the summer holidays in the mountains full of sun and discoveries ! The Chalet 50 is located 5 km away from shops and the center of Villard de Lans. 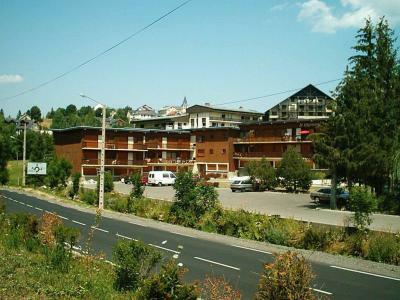 The Geymonds zone which is located the commercial center is 2.8 km from the chalet. The Maison du Lavoir is situated in the center of Villard de Lans with a large terrace and Southern full ground. It proposes a beautiful view on the mountains. The residence La Grande Moucherolle, with lift, is composed of 9 floors. It is ideally situated at the foot of the VTT area. Restaurants and shops are nearby the building. 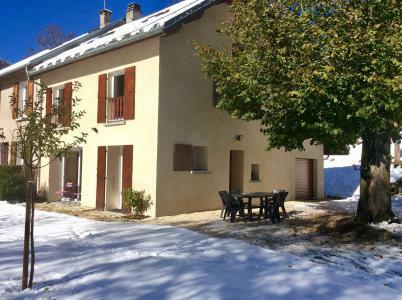 This charming house Charpichon is well equipped, located at the gates of the Gorges de la Bourne. 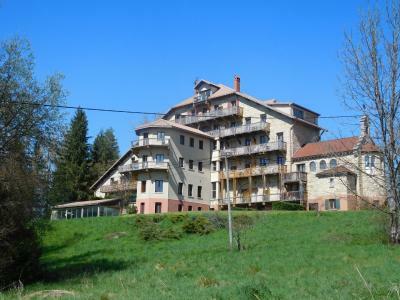 It is 5 min drive from the village of Villard de Lans and close to Via Vercors. The Residence Les Gemeaux II is located at 500m from the centre and main shops of the village of Villard de Lans. The swimming pool is at 5 minutes by walk. You will be near every amenities of the resort. Take advantage of your stay to discover hiking trails of the village of Villard de Lans. The residence La Fleur du Roy is situated 1.5 km away from shops and the resort center of Villard de lans. A private car park is in front of the building. 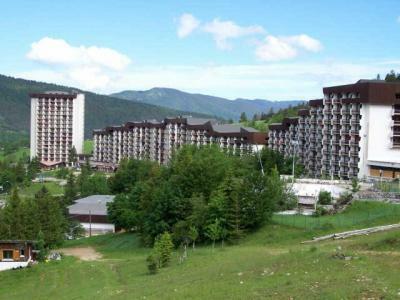 The residence La Piscine is situated 500 m away from the resort center and shops of Villard de Lans. It is located 100 m from the swimming pool. The residence Le Veymont is located in Villard de Lans, on the road of Corrençon en Vercors. The resort center is situated 2 km from the center and 1 km from the first shops. You will be next to shuttle stop. The residence Les Marmottes is situated in the heart of Villard de Lans. It is located 50 m from the swimming pool and the ice rink.